For a definitive website name that is meaningful and easy to remember. Did you know that the word ‘online’ is understood in over 24 languages? This makes .ONLINE a globally well-received, powerful domain name for all types of businesses that want to build a universal brand. 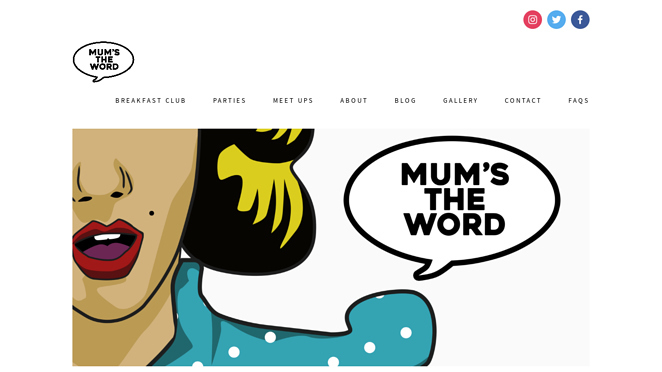 A community of women hosting inspiring meet ups & live events for Mums & brands. 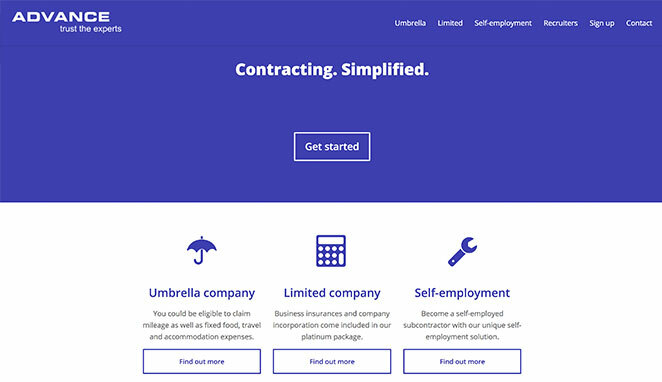 Experts in the provision of ethical employment, accountancy and subcontracting solutions. 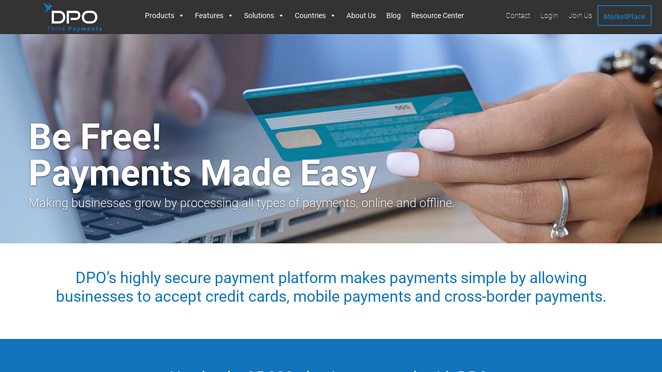 Africa's leading online payment solution. 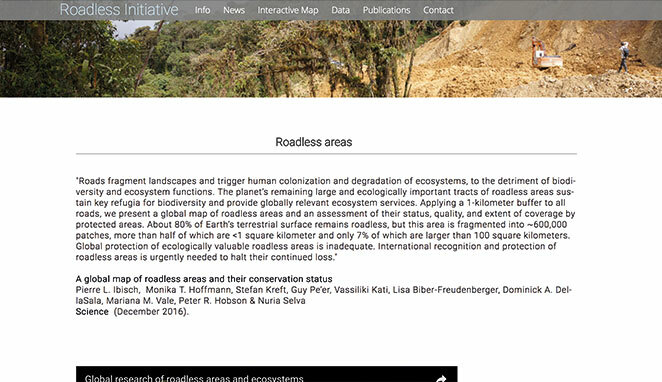 A new global map of roadless areas. INTERESTED IN SELLING .ONLINE DOMAIN NAMES?